I know what you've been doing! and you're thinking about selling some knitted bunting on Ebay- or at your local Christmas fair- but will only price everything at twice the cost of yarn- I mean, it's still a profit, isn't it???? your experience and gift were valued more by people who ask you for knitting favours?- they don't get that it's taken years of practice for you to learn! I had no one to help me when I started selling my knits and it seemed like an uphill struggle, I knitted so much stock that ended up being given to the local church for it's homeless outreach. it took me a couple of years to understand my customers, to find the best sales platforms and recognise what worked best for me. that's when I began to make profits. And I continue to do so. my knitting is so worth it now, I love knitting when I know I'm going to sell the finished item and I have time to knit for myself too. I need to find the right yarn and the right patterns, so I'm not sued for breach of copyright! and what about setting up a website or online store?... I mean I just don't have the time to learn that kind of tech! and I've heard if you're starting a business you're going to spend half your time answering emails and advertising on Pinterest or Twitter! (hasn't the real world heard of What's App?). and I'm no David Bailey- I can't take fancy photos and really help people understand the effort that goes into knitting so they understand the price! 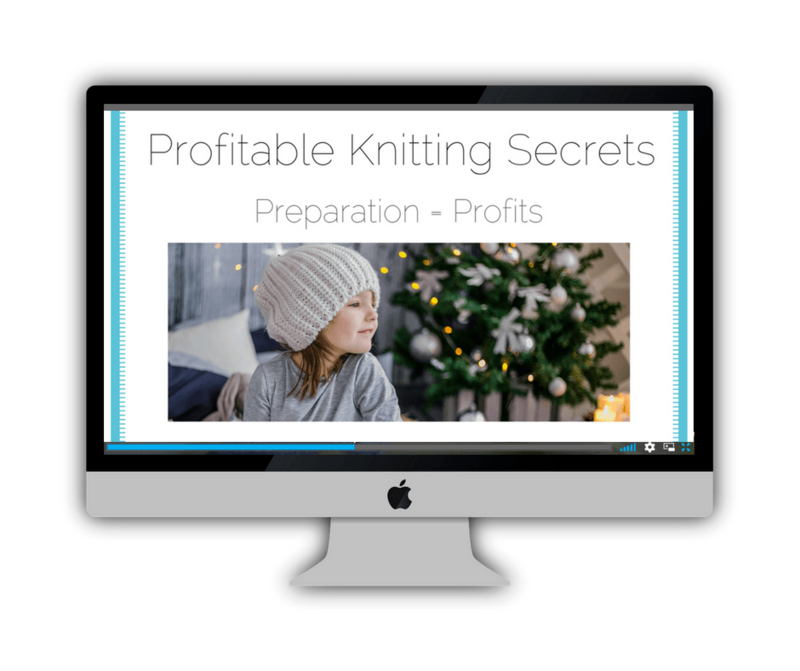 you will learn the secrets you need to know so you can be profitable when selling your hand-made knits... even if selling to your friends and family! 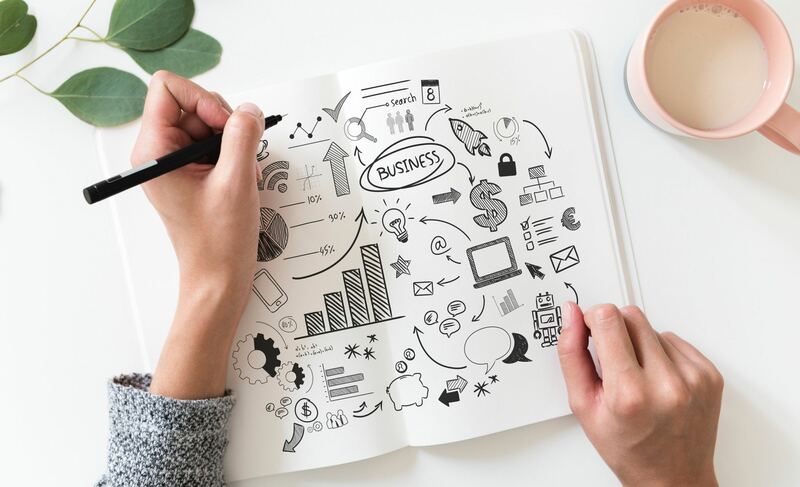 this course will get you going with the first steps you need to take towards your larger vision... you'll build a plan, and can start selling within a few weeks! and I'll show you that you can use your phone- not only for all your photos but for all your discussions with your customers as you're starting out- if that's what works for you, let's not overcomplicate it! most importantly, you will quickly discover what will work best for you, you'll have great fun (and still love knitting while you're doing it! ), without having to rely on trial and error! 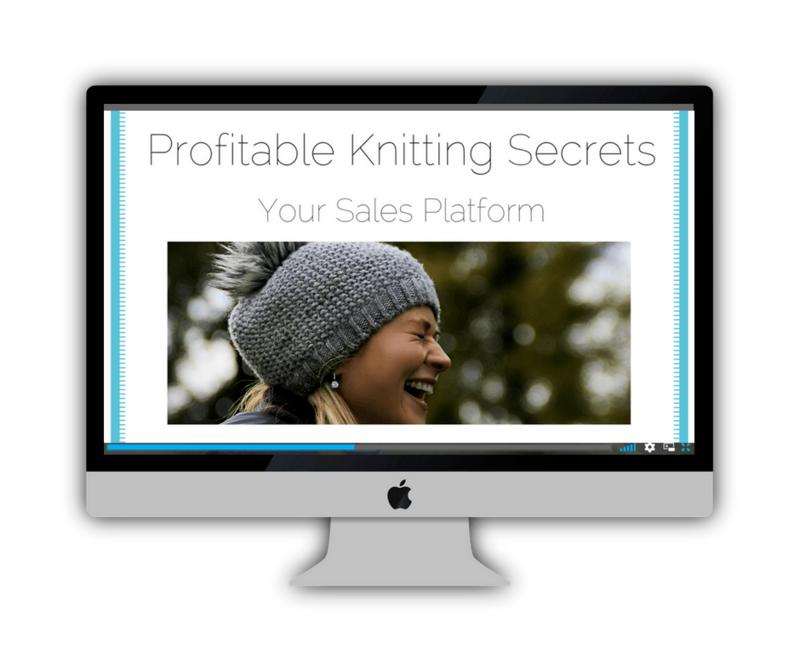 discover what knits sell well for everyone and which knits you should focus on for your sales. 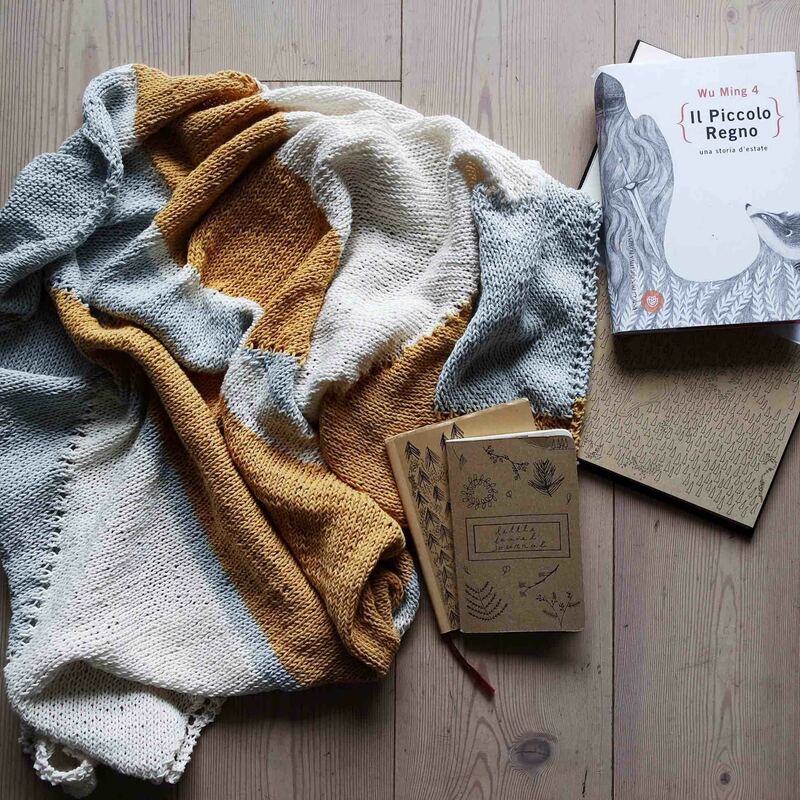 explore the world of yarn and create yarn collections with intentional colour palettes. 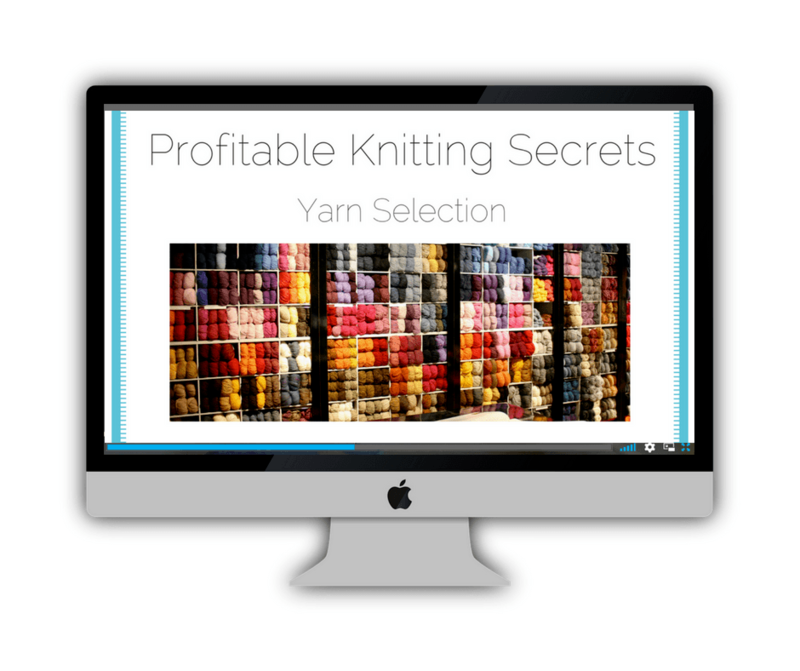 start preparing your pricing strategy to set up collections and learn how to price customised knitting too. decide on your sales platform and create a marketing plan to begin raising awareness of your new venture. learn how preparation is the key to success... and discover how to take advantage of seasonal knits and knitting trends. miss this BONUS lesson at your peril! 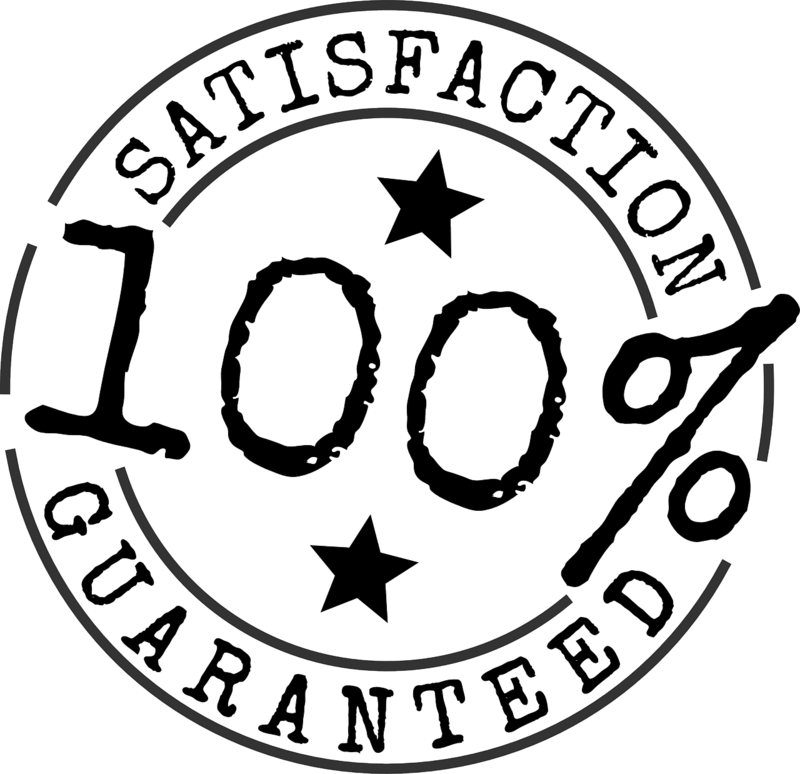 - your customer service and presentation will contribute to you being rewarded with big profits!!! Who is this knitting dame anyway? I've been knitting since I was 4-years-old. (Almost 4 decades!) I began selling my crafts as a teenager and quickly learned lots of strategies to encourage sales. 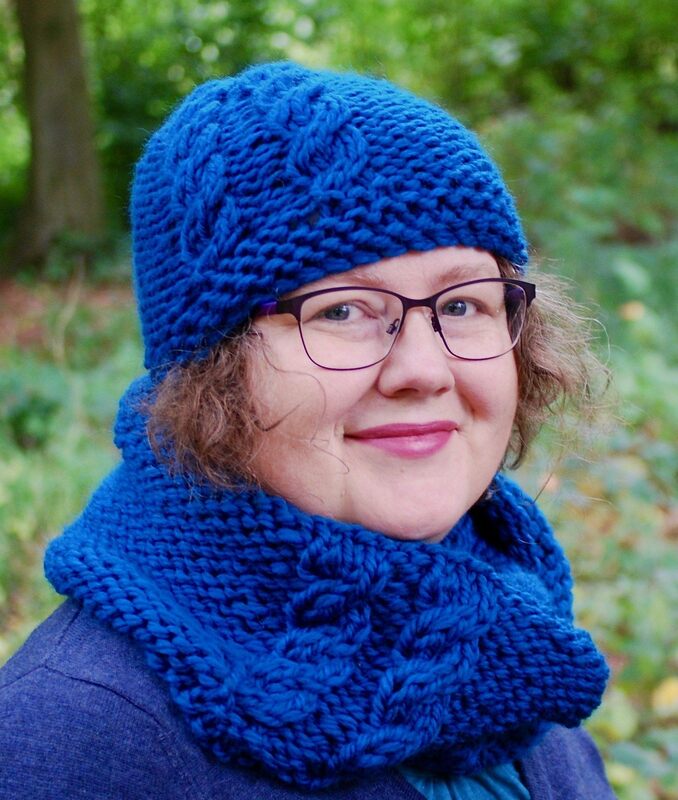 I began designing and selling my knits in 2008 and am excited to share all my wins and failures with you, so you can fast-track your knitting success. I've been teaching as long as I can remember and my super power is breaking down ideas into achievable steps... I use it for good not evil! Yes, I know this is a big step; beginning to get serious about selling your knits is a leap. And who said anything about serious anyway! this is just going to expand the joy you feel every day when you pick up your needles- I promise. To back that up I promise I'll refund every penny if you go through this course and hate my accent (but who would, I'm English! ), or find the lessons too long, or the content too boring. Just email me within 14 days and let me know that this course isn't the one for you. 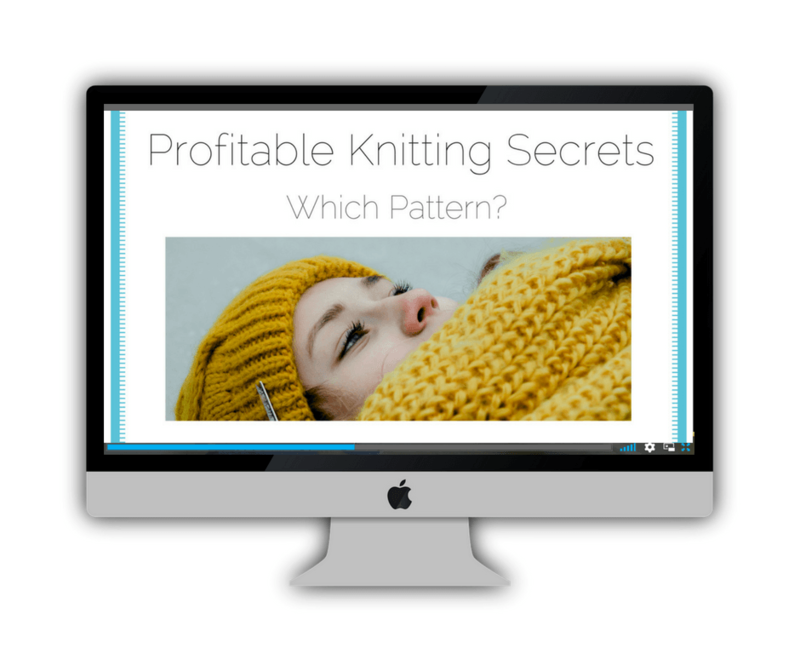 the ultimate guide to finding the right patterns for knitting when you sell. 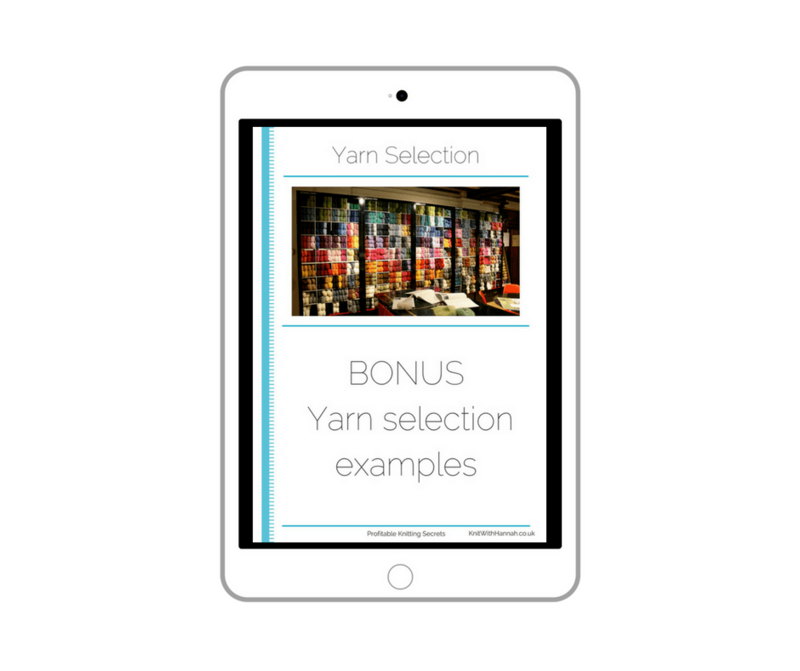 Swipe-able, done-for-you yarn selection examples... yes! you can run right with them if you like! 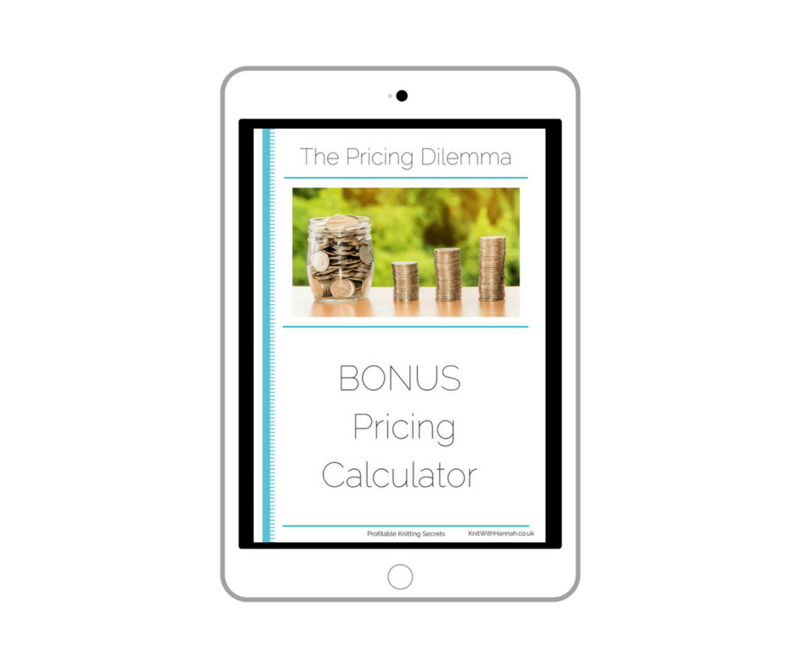 Pricing calculator, so you guarantee a cash friendly, bank lovin', champagne poppin' profit, every time! that's right, all five modules, 4 bonuses, and pdf cheatsheets with every video. 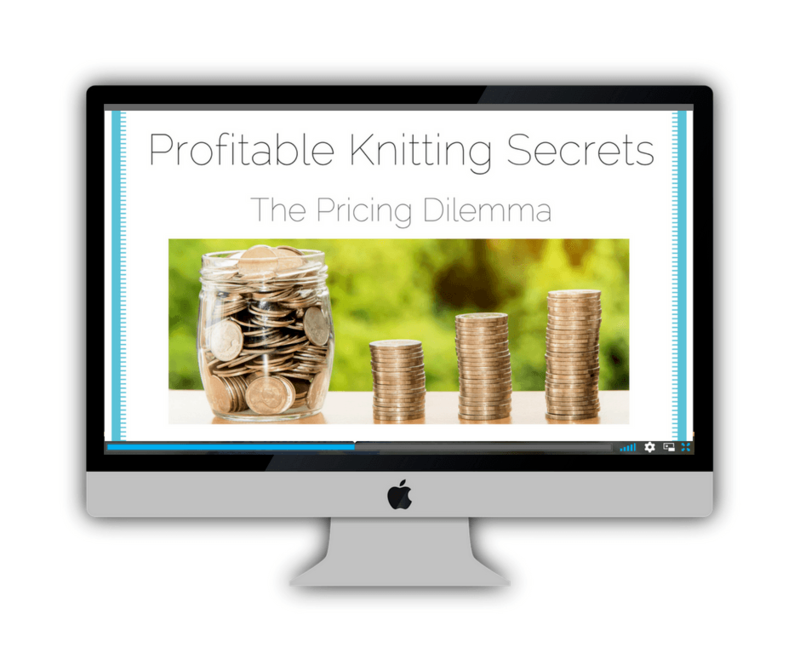 the profit you make the next time you sell a few knits will more than pay for it! 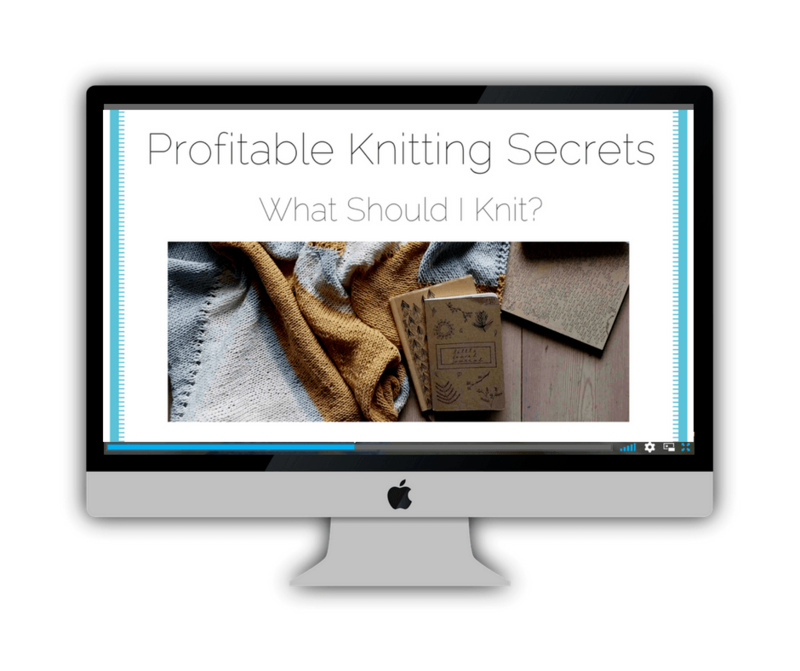 Why join Profitable Knitting Secrets? 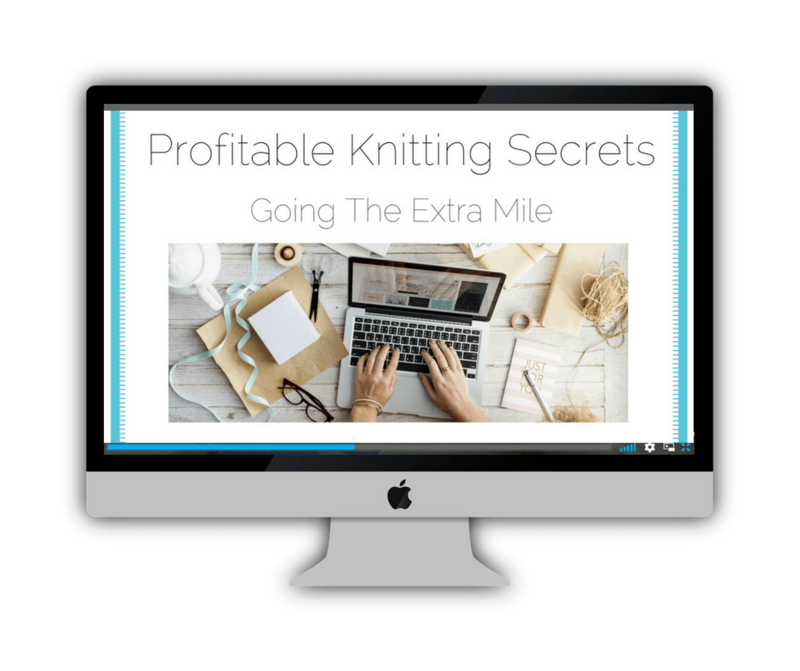 Profitable Knitting Secrets is going to get you started. 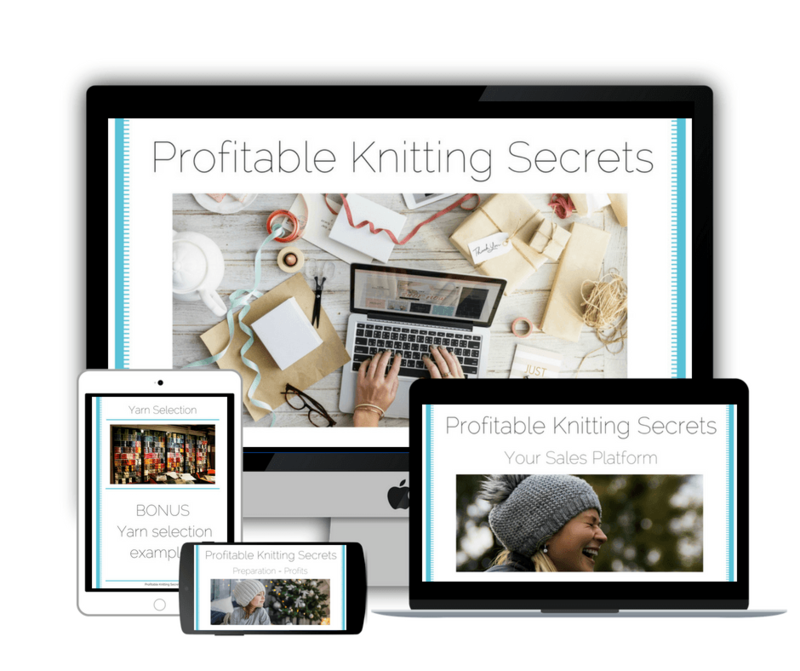 We'll uncover the details that often get left out - while other courses show you how to set up an Etsy shop, I'll help you figure out what you're selling, when, why and to whom. But what if you don't want to run an Etsy shop? PKS will help you uncover so many sales platforms (that you never even knew existed!) that you'll have infinite choice. I'll help you find the route that works for you. Countless online teachers are determined to have you follow the exact blueprint that worked for them. I'm the teacher that wants you to discover the blueprint that works for you! You can mix your own cocktail... I'm a rooibos tea drinker with a yoga mat, curly hair and funky specs- you may be more of a decaf latté obsessed, zumba dancing, Dr. Who-addicted knitter! Where are the courses... is it live? Once your payment has been confirmed you will receive access details in an email. This may take longer if our timezones are out of whack! Sometimes the website is happy to go on with the automated access process which means you'll be in almost instantly. If I have to confirm your status you'll be in within 24hrs on weekdays, 48hrs on weekends. This is a life-time access course, it's not a renewable membership. Once you're in, you're in! As long as I'm knitting (which is likely to be life-time!) I'm planning on having the website and courses available to you. Just email me with your request for a refund within 30 days, show me that you've attempted the first course and I'll return your fee. Remember if you have any questions once you start knitting, I'll answer them in the Facebook Group. Why should I use this course instead of going to Craftsy? If you use my courses I'll help you work through one step at a time and not ask you to leap too far at once. My teaching method is all about keeping it simple which always achieves stunning results. I'd love to see you on the inside! all five modules, 4 bonuses, and pdf cheatsheets with every video.